Superstar Ivete Sangalo Returns to the Florida Cup in 2020! Before a record Florida Cup crowd of 14,500 fans inside of Orlando City Stadium, Jean Lucas’s first-half goal and David Abraham’s red card were the difference in the final match between Flamengo and Eintracht Frankfurt earlier today. 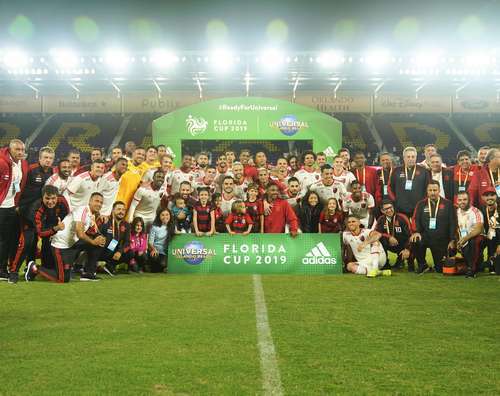 Flamengo won their first game on U.S. soil in over 10 years, defeating Ajax 4-3 on penalty kicks in their first match of the Florida Cup at Orlando City Stadium. 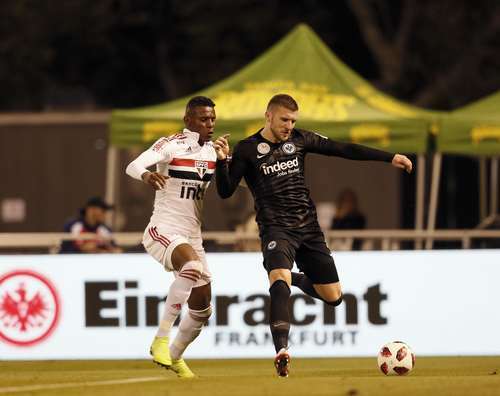 Thursday night, Al Lang Stadium in St. Petersburg, Fla., hosted one of the two kickoff matches for the fifth annual Florida Cup - Eintracht Frankfurt against São Paulo. The Eagles came away with the three points to lead the Florida Cup table.